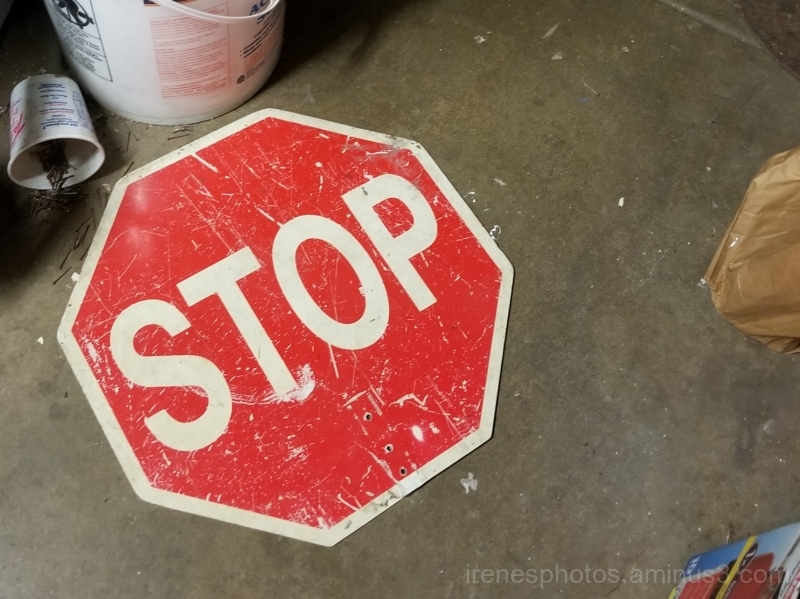 ST - STOP The Insanity ! Irene (San Francisco, United States) on 20 March 2018 in Miscellaneous and Portfolio. I am going through some stuff, Tuesday I may not be home for most of the day, but I will get back to your posts ASAP. Happy ST to you Irene. Happy ST. Hope you get it all sorted out. Good luck theses days and I'll see you on your return.